Chiropractic treatment should never be painful, jerky, or rough. Your chiropractor should move your spine with a gentle touch or use an Activator adjusting instrument to ensure the movements are smooth. A gentle adjustment of the spine realigns any vertebrae that have subluxated, or moved out of place. Subluxated vertebrae cause the exiting spinal nerves to be pinched and irritated, which causes pain, numbness, and loss of function in the body. As your Charleston chiropractor slides the vertebrae into place, you may hear a sound similar to cracking your knuckles, which is normal. By correctly aligning the spine, chiropractic adjustment relieves the pinching and irritation, and in turn, the pain goes away. When cervical (neck) vertebrae are out of place, the pinched nerves cause a headache, and pain medication helps only temporarily—if at all. When you come to WellnessPlus we’ll adjust your cervical vertebrae and relieve the pinched nerves and the pressure that makes your head hurt. You’ll wish you’d come in sooner. After you have experienced realignment of the spine, you will be astounded at how much better you feel! Simple, natural and effective pain management through routine chiropractic care will become a vital part of your life. 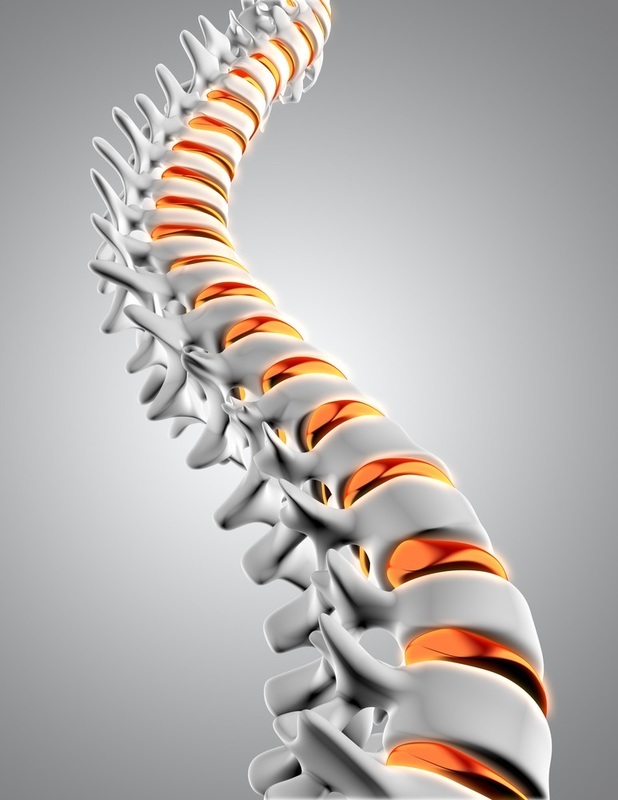 Let us realign your spine and relieve your pain. Call us today & learn how we can help!